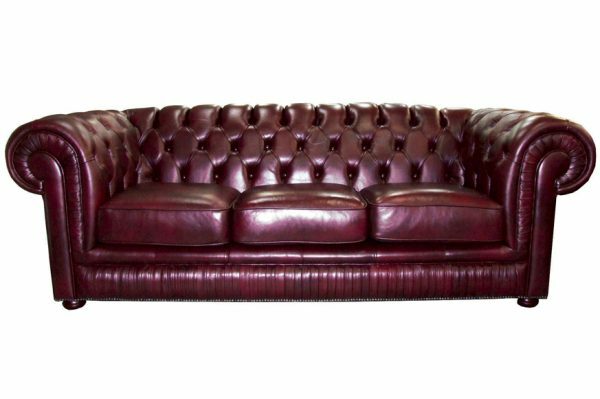 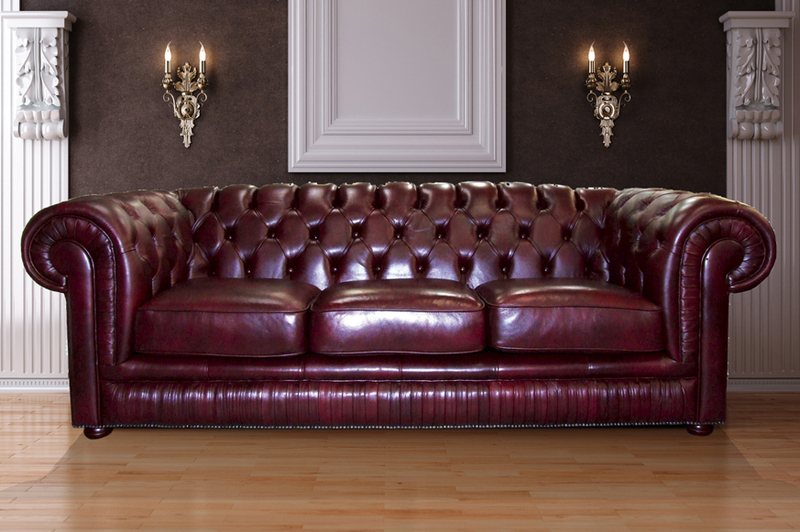 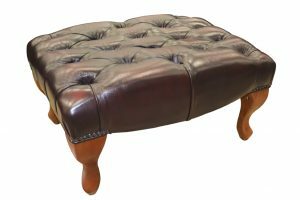 A beautiful chesterfield with pleating on the scroll arms and across the border. 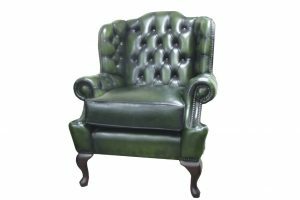 The Riley is a traditional chesterfield sofa, with matching tub and wing chair. The Riley is noted for having pleating on both the arm face and border, and its fluted top style back. 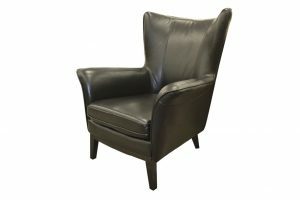 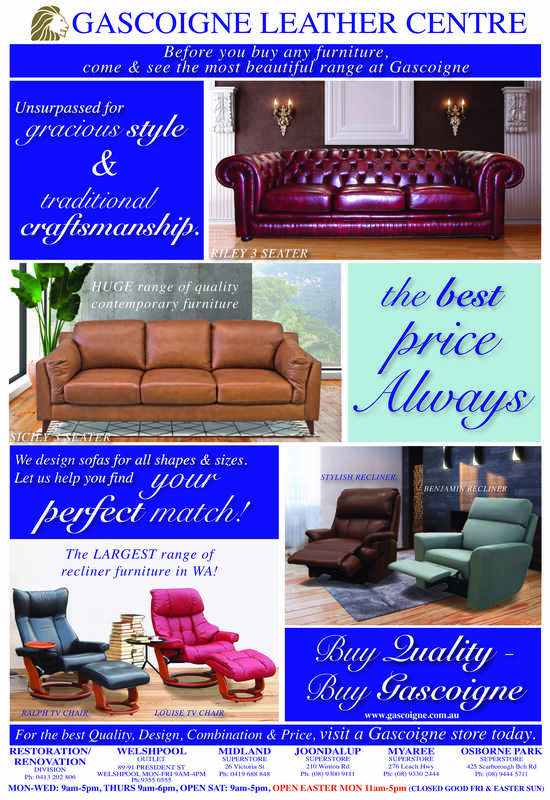 The Riley is made by Gascoigne Furniture, and can be made especially for you, in your choice of over 30 different Italian leathers. 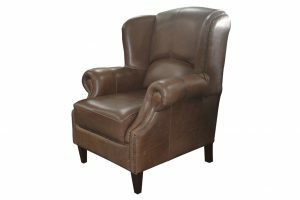 The Riley looks best in pastel colours, which compliments the soft pleating.